Oscar Night Isn’t Just for the Stars! Academy Gala Fundraiser | Hupy and Abraham, S.C.
COA Youth & Family Centers, a Milwaukee organization over 100 years old that helps children, teens and families in our communities, held its 19th Annual Oscar Gala at the Pfister Hotel in Milwaukee. Hupy and Abraham was proud to be the event’s Rising Star sponsor. On Sunday, February 26, shareholders from Hupy and Abraham attended the annual black-tie event, which included a large silent auction, dinner and a live screening of the Academy Awards. 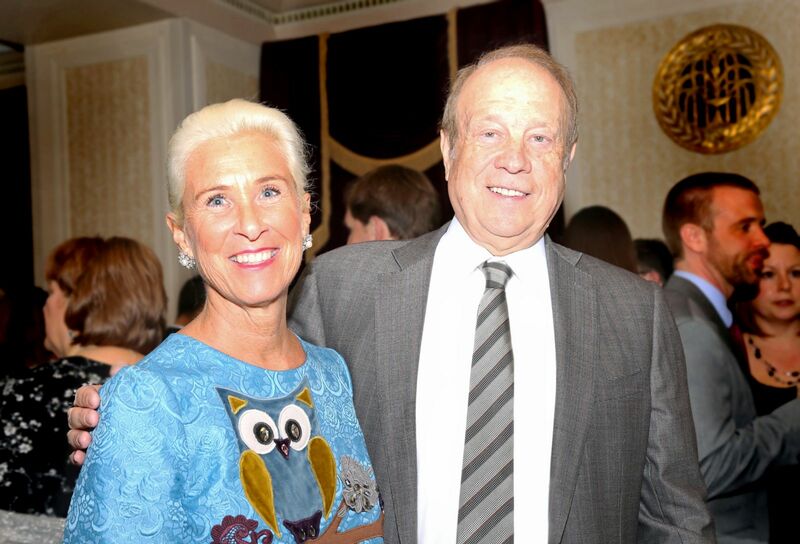 Attorney Hupy and his wife, Suzanne, have been supporters of the event for many years. The evening's proceeds made it one of the top 3 best showings in the event's history. Annually, the Academy selects one nonprofit organization per state to host a screening of the Oscar ceremony, and COA has been selected to represent Wisconsin for almost 20 years. COA Youth and Family Centers has been a fixture in the Milwaukee area helping many families learn skills to improve their lives. Proceeds from the evening will go directly to COA programs of youth, community and early childhood development. COA once again received a four-star rating from Charity Navigator, making it the sixth highest rated charity in Wisconsin, and the top-rated organization among all “human services” and “children and family services” agencies. Kohl’s Corporation has announced a $375,000 grant to COA to help the community over the next three years. Hupy and Abraham is proud to support local organizations like COA Youth & Family Centers year-round. The firm has also sponsored COA’s Parents of the Year Luncheon and its Skyline Music Series.